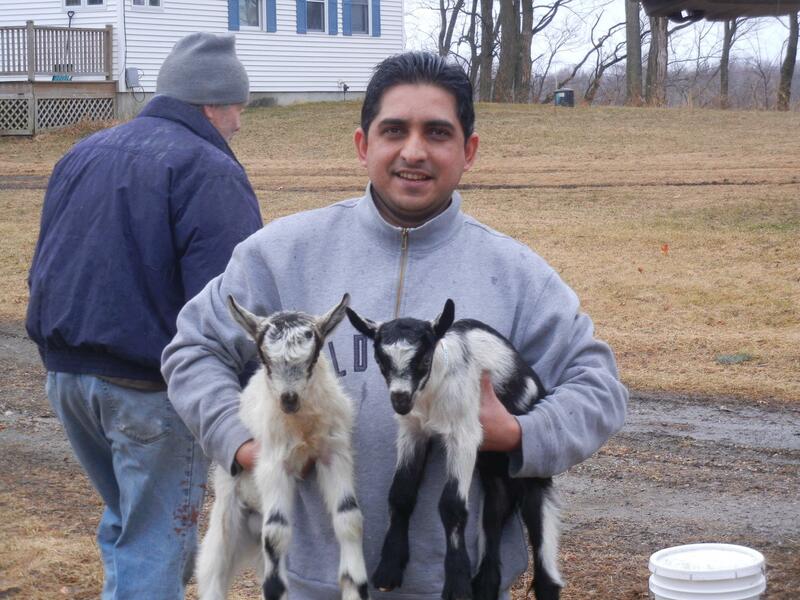 This collaboration between goat dairy farms, recently arrived refugees, and a coalition of supporters is a win-win example of how to provide fresh local meat for immigrant communities, build bridges between old and new Americans, and improve land stewardship. A new meat goat operation was born in Vermont this spring after several years of gestation and labor. 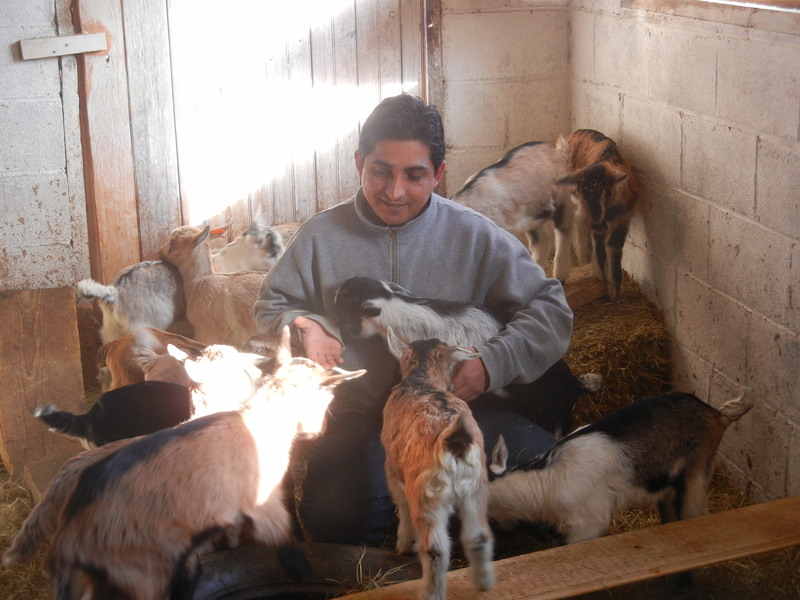 Located in Colchester, Vermont it will provide affordable goat meat to families who were forced to flee their countries because of persecution, war, or violence. The farm was the vision of Karen Freudenberger, a volunteer then working with the Vermont Refugee Resettlement Program, who realized that “comfort food” is more than an indulgence, it’s a way of finding home in an unfamiliar country. Working with a coalition of supporters including The Association of Africans Living in Vermont, the Vermont Land Trust, and the Vermont Center for Sustainable Agriculture, the Vermont Goat Collaborative was born. Every Monday when Karen went to volunteer, people would tell her about wishing they could find affordable goat meat. 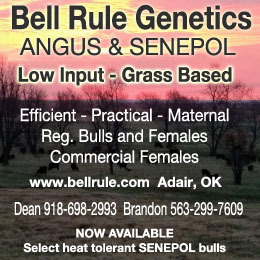 They just couldn’t cover the $8 to $10 a pound for locally raised goat meat and so were buying imported frozen meat that they viewed as substantially inferior She realized how important this taste of home was to the refugees from the stories they told about their former lives. An older man, Mohamed, was sad and withdrawn until Karen asked him if he’d ever had animals. As he started telling her about his camels, cows and goats, “His eyes just lit up, and he was a different person. It hit me harder than any day since…what a hugely important piece of people’s lives is missing when they come here,” she said. From there Karen began to put together the pieces of a puzzle that would create a new picture of home for these new Americans. Vermont goat dairies needed a place to send the bucklings born on their farms every year, making them a good source for goats for a new farm venture. To find land in proximity to where the recently resettled refugees live, she turned to the the Vermont Land Trust. The VLT focuses on the conserving farm land, to “contribute to the economy, heritage or character of the community, or that demonstrate innovative agricultural enterprises.” In 2012, the VLT bought a 236-acre former dairy farm at auction for $535,600 that has become the home for the new goat collaborative. 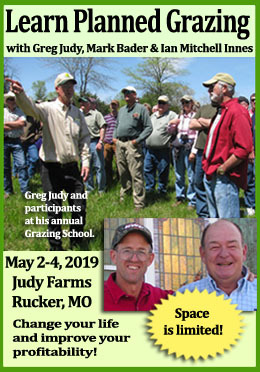 In addition to supporting the project with the land purchase, the organization provides advice and information on financial management, farm taxes and record keeping. 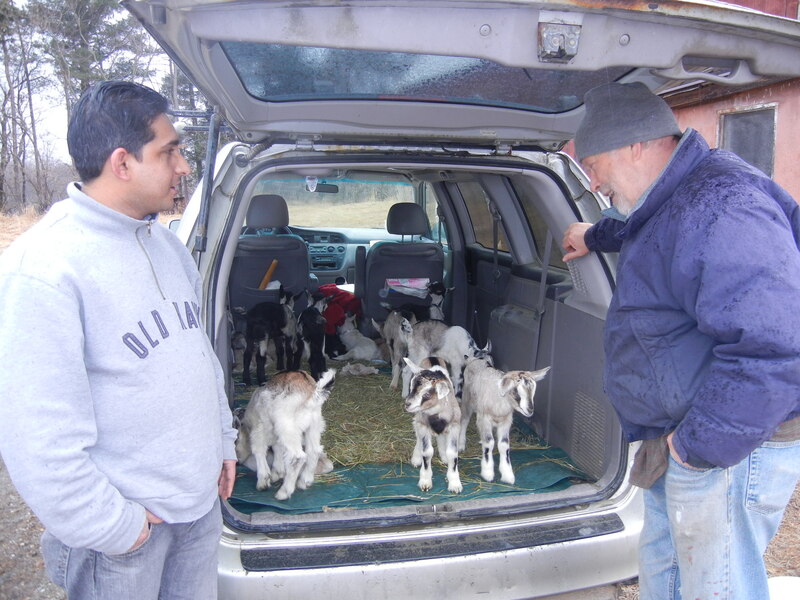 To complete the puzzle, Chuda Dhaurali and Tika Dulal, brothers-in-law and new immigrants from Bhutan, became the caretakers for the farm and also the lead farmers for the Goat Collaborative’s pilot project. Dhaurali’s family was expelled from their 139 acre farm in Bhutan when he was just 8, and he lived in a refugee camp in Nepal for 18 years before coming to the United States. Though it was against camp rules, he and other refugees smuggled goats in from time to time, foraging for them in the nearby woods. Since coming to the U.S., Chuda worked first as a dishwasher and then a cook at a local restaurant. But he never forgot his goats. As a reality check before taking on this new venture (which for now he does in addition to his restaurant work) Chuda spent a week training with Steve Reid, another project supporter, at Fat Toad Farm, learning about electric fencing and other unfamiliar aspects of goat farming in America. The Vermont Pasture Program at the Vermont Center for Sustainable Agriculture is also providing support to the young collaborative. Jenn Colby has been a tireless supporter of the project, advising on grazing issues and all things livestock. Both Karen and Jenn continue to gain inspiration from the All Cows Eat Weeds workshop they attended last year especially since, as Karen says, “if all cows grudgingly eat weeds, all goats LOVE them.” They are currently working on a farm management plan that will over time transform old hay fields that had been treated with enormous amounts of fertilizer (on land that is in the floodplain of the Winooski River) into a more diverse and natural woody browse that will be “as full of weeds as possible.” They hope that this will reduce parasite problems, provide a more balanced diet for the goats, and be good to the land and river they steward. The farm is now stocked with 77 baby goats from Steve Reid’s Fat Toad Farm and two other dairy operations. The project, with funding patched together from Green Mountain Coffee Roaster, the New England Grassroots Environment Fund and many individual donations is helping the new farmers purchase their capital equipment and subsidizing operating costs until the first animals can be sold. The farmers will then reinvest the proceeds so as to expand their operation next year. 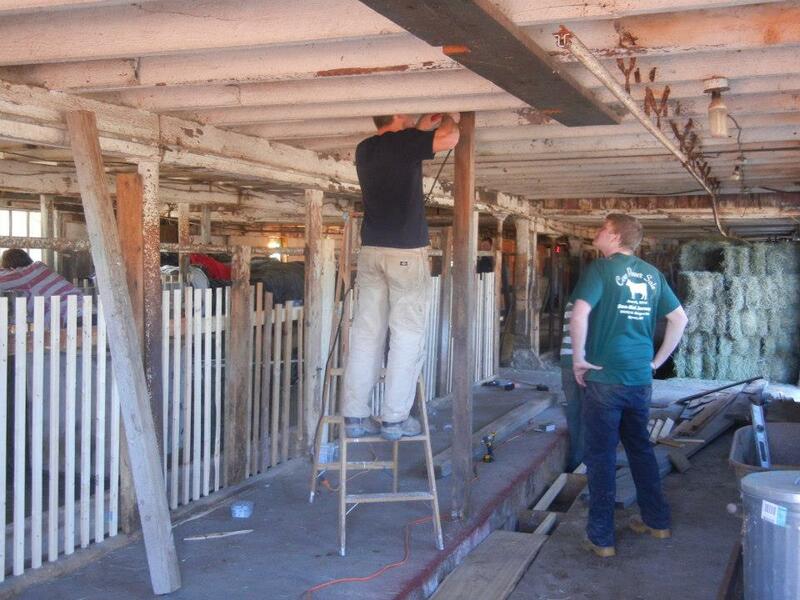 The project also has lots of volunteers to thank for help with everything from cleaning out the detritus from a century old barn to building pens and painting signs at the farm entrance. Volunteers from University of Vermont fraternities, City Market co-op, and the Bhutanese community have worked side by side to get the farm off the ground, often sharing a delectable Bhutanese meal at the end of a hard work day. 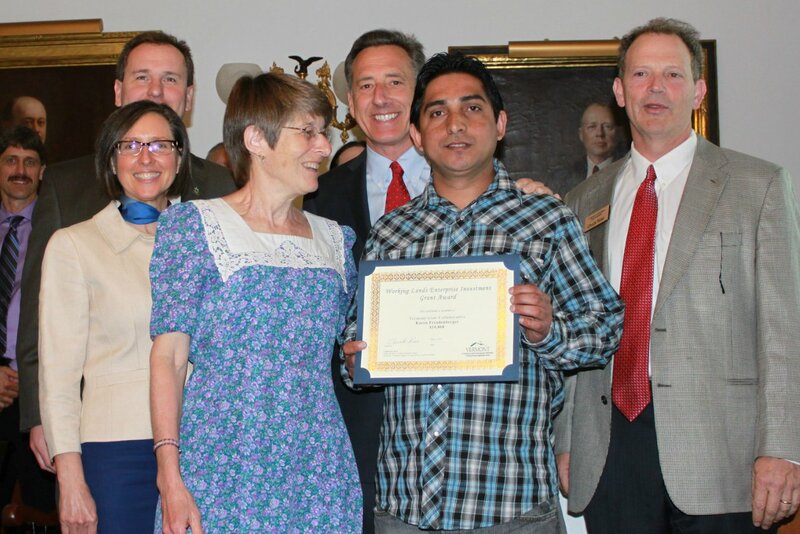 Karen Freudenberger (blue dress), fellow supporters, and Chuda Dhaurali accept the Working Lands Grant. The project was recently awarded one of Vermont’s prized Working Lands Grants that will enable them to build a small custom exempt slaughter facility at the farm. Rather than eating meat imported frozen from 16,000 miles away, Vermont’s New Americans will by this fall be able to ride their bikes to the Collaborative Farm, choose a goat that has been raised on wholesome Vermont weeds, slaughter it according to their own cultural traditions, and bring the meat home for dinner. Chuda and bucklings, happy at home! While the goat collaborative gets under way, the VLT and the Association of Africans Living in Vermont are working on a business plan for the farm. VLT plans to own the property for at least three years while the farm gets on its feet. Properties purchased by VLT are typically later sold with a conservation easement so that they can continue to be farmed. Chuda expects to double the number of animals he raises next year and the Collaborative is also recruiting additional farmers from other immigrant communities who will share the farm infrastructures and land. The vision is to make this once ailing landscape into an inter-cultural gathering ground as well as a place to test sustainable, low-input production systems that work in harmony with the river and its floodplain. As for Chuda (whose love of his new goat herd is palpable), he says that he never imagined that he would one day be a farmer in America. Or that this land in the shadow of Mount Mansfield would feel so much like home. Karen’s efforts in helping her community create this collaborative are outstanding. If you’d like to help, you can start by liking the Vermont Goat Collaborative on facebook. She’s often so busy moving goats and helping with the project that she can’t get posts up, but it’s a great way to stay in touch so that when the project needs something, you’ll be the first to know. 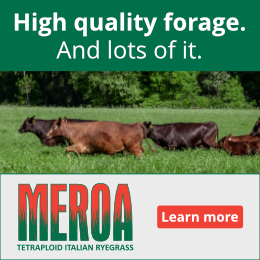 Is Teaching Cows to Eat Weeds a Beneficial Weed Control Technique? What a great, and positive story. Thanks for sharing it.